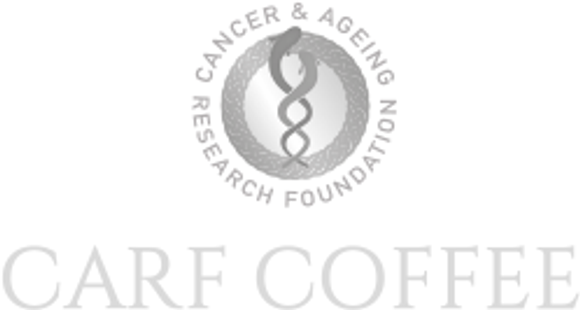 CARF Coffee is a not-for-profit venture of the Cancer & Ageing Research Foundation (CARF), a registered charity fundraising and raising awareness for cancer research. Every purchase you make contributes directly to cancer research. 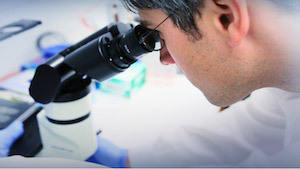 We are passionate about cancer research and we are also passionate about our coffee! Our aim is to enable our customers to contribute to cancer research while enjoying some of the best boutique coffee available in Australia. We partner with a top quality Byron Bay roasting house to offer a select range of high quality coffees in your choice of grind or whole beans, delivered to your door. Our blends are selected for smoothness, character and flavour. We have strong, intense blends for the essential morning pick-me-up, bright and characterful blends for all-day interest and smooth, velvety blends for that after dinner moment. We also have an exceptional coffee decaffeinated with the Swiss water method (useful if you really do drink coffee all day!). Most of our blends are 100% arabica and all are organic and Fair Trade enabling you to enjoy the ultimate in ethical coffee. Our Single origin coffees come from a single estate, crop or region. Much like estate wine, single estate olive oil or single malt whisky, single estate coffees are not blended and have characteristics unique to their region. Single origin coffee has the all-important property of traceability for the coffee aficionado. We want to give everybody the chance to contribute, so we do not just sell coffee. You will find equally carefully-sourced tea and hot chocolate, and perhaps other interesting products, in our Other Products section.